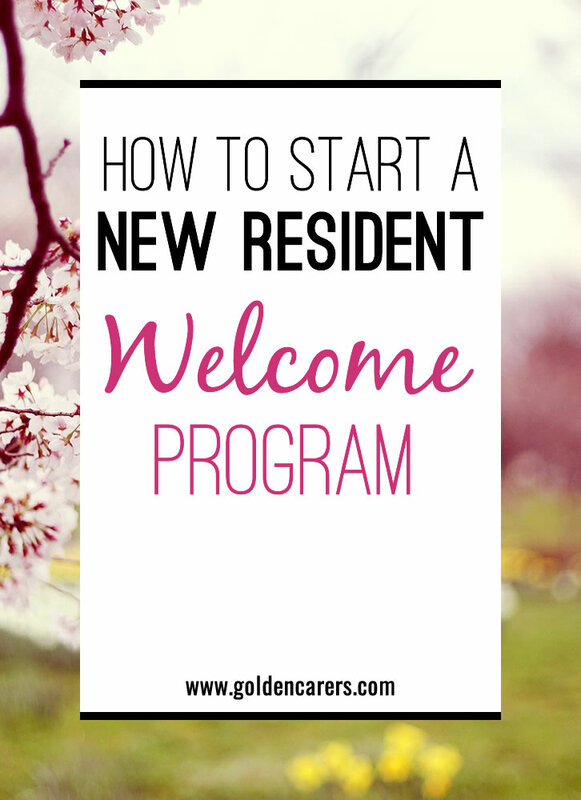 New residents are a part of life for an Activity Professional. These new folks come through the doors feeling worried, dealing with serious pain, confusion, and other challenges. Here’s what you need to know to make sure everyone feels welcome and wanted.